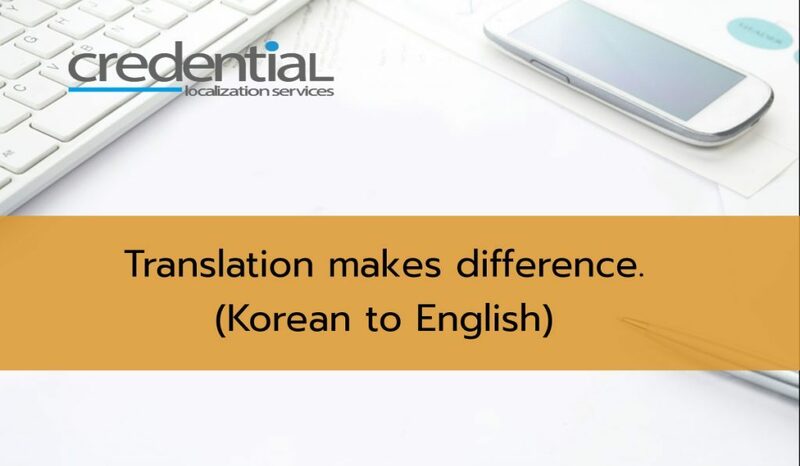 Recent times have seen deliberate use of ‘translatese’ working effectively to some extent in certain areas of marketing in Korea; however, in the field of localization, transcreation, or creative translation, should always take precedence, and translatese should never be seen. Transcreation: A process of adapting a message from one language to another, while maintaining its intent, style, tone and context. Of course no one in Korea would fail to understand the meaning of ‘i?i??i?i?? ii??i??i??izi??ei???ei??i? ?’; however, this ‘i?i??i?i?? ii??i??i? 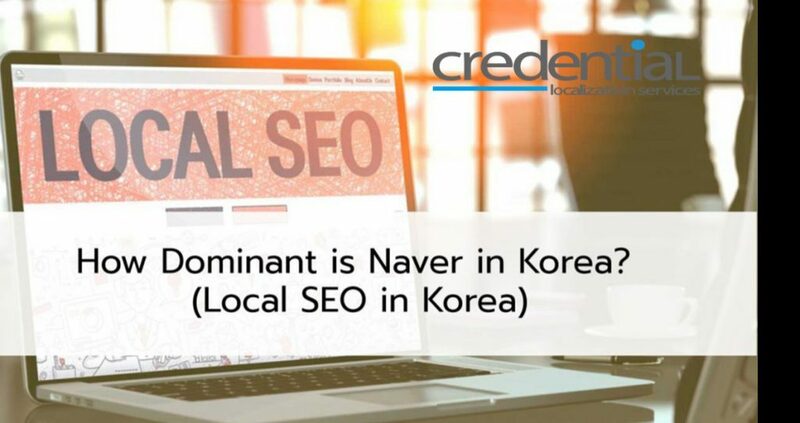 ?’ greeting cannot be found anywhere in historical Korean documents, and is in fact a literal translation of the English phrase. Learning how mute, block, and report can help you take control of your experience on Twitter. 뮤트, 차단 및 신고를 통해 트위터를 더욱 나만의 공간으로 만드세요. However, the translated sentence is still quite unnatural, and unsuitable for publication by an international corporation. The above syntax could be improved in the following ways. Phrase <…를 통해> is a translatese. 트위터를 보다 효과적으로 활용하기 위한 뮤트 ∙ 차단 ∙ 신고기능을 소개합니다. 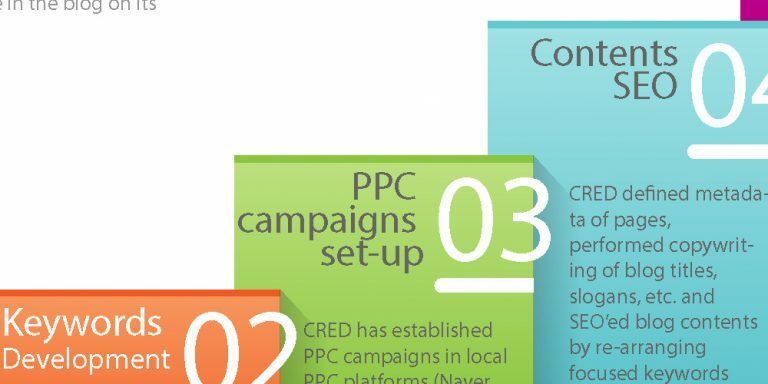 뮤트 ∙ 차단 ∙ 신고기능으로 보다 편안하게 트윗할 수 있습니다. 뮤트 ∙ 차단 ∙ 신고기능으로 트위터를 안락한 소통의 공간으로 만드세요. As long as there is no real need for literal translation in the pertinent field (law, medicine, etc.) 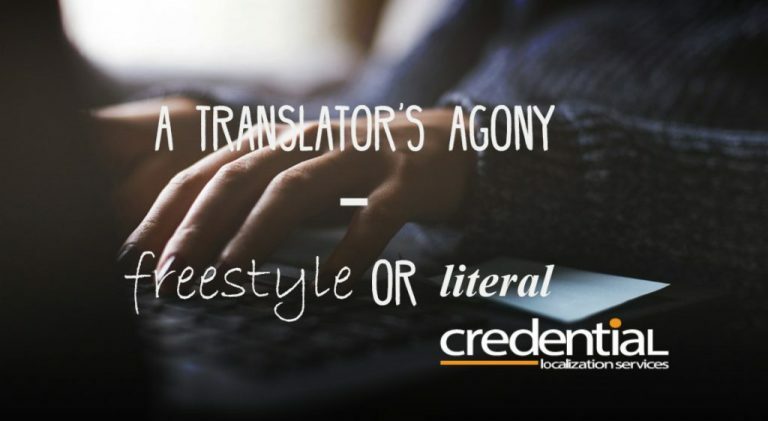 it is crucial that the translator has discretion to disassemble, interpret and express as he sees fit, and this is why it is vital that a native speaker of the target language performs the translation. How is transcreative approach different from conventional translation?